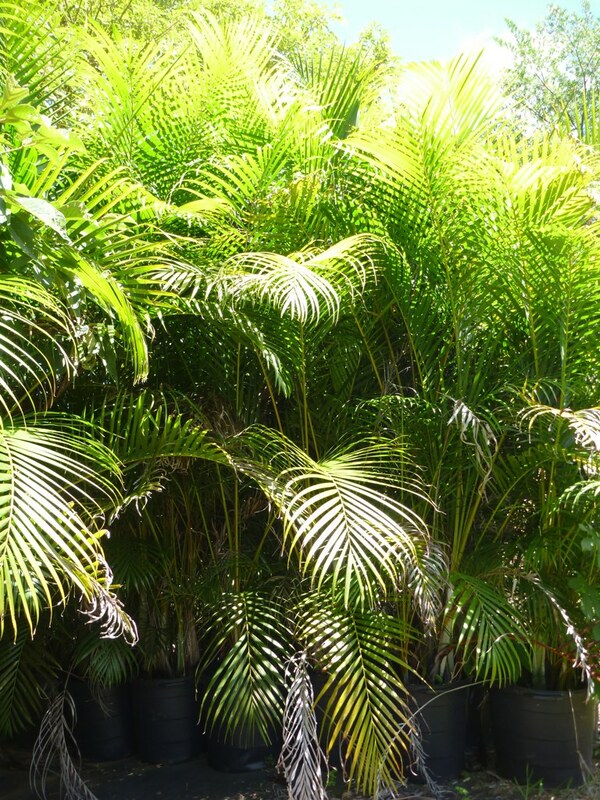 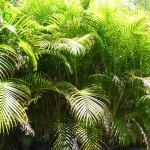 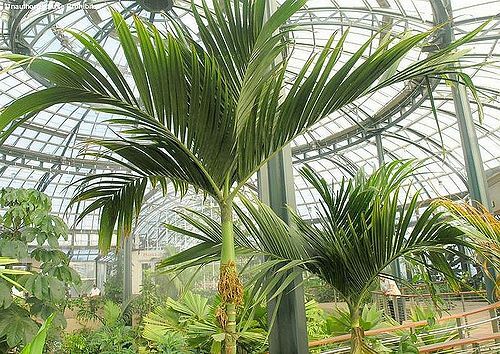 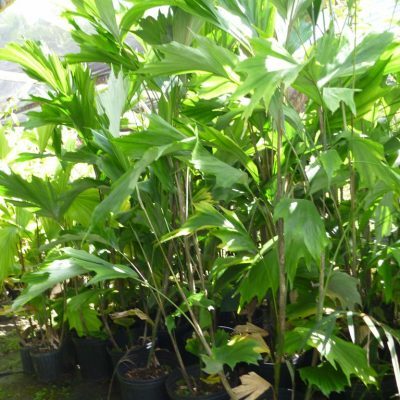 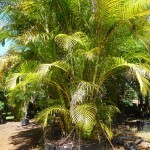 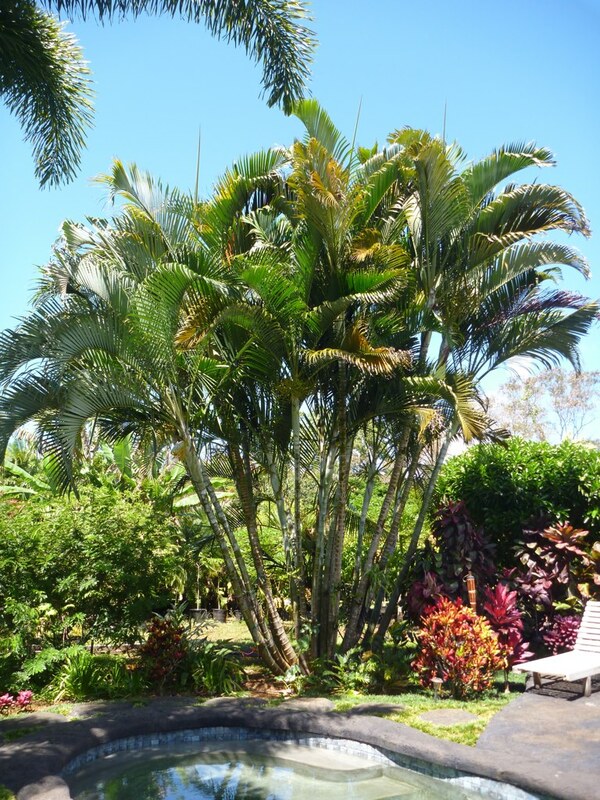 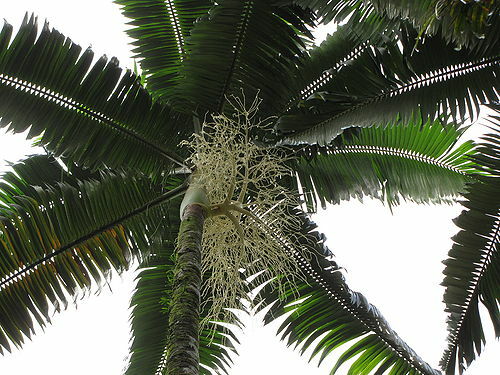 Areca Palm - Kauai Seascapes Nursery, Inc.
Grows to 20-30 ft tall and 8-10 ft wide. 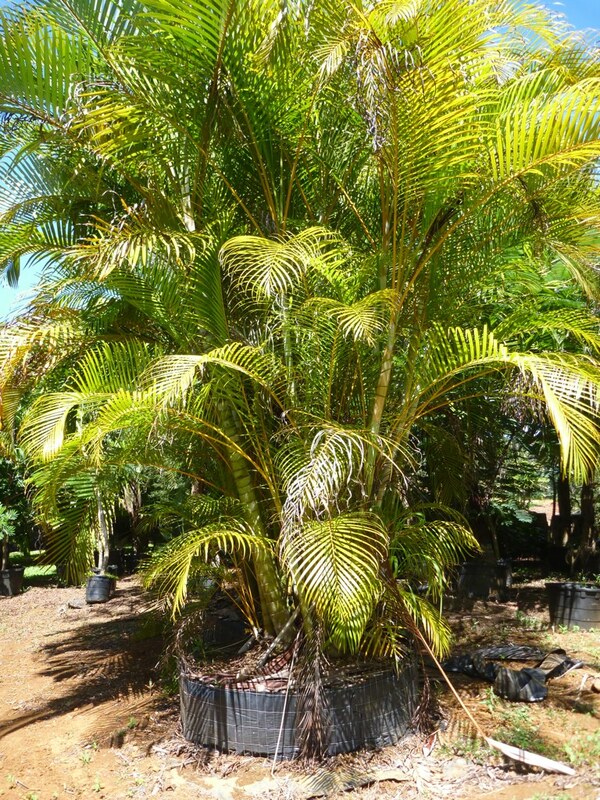 Full sun. 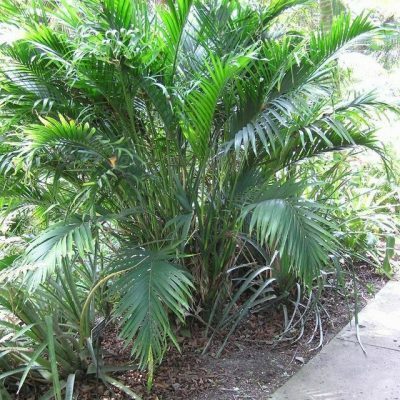 Moderate drought and salt tolerance.